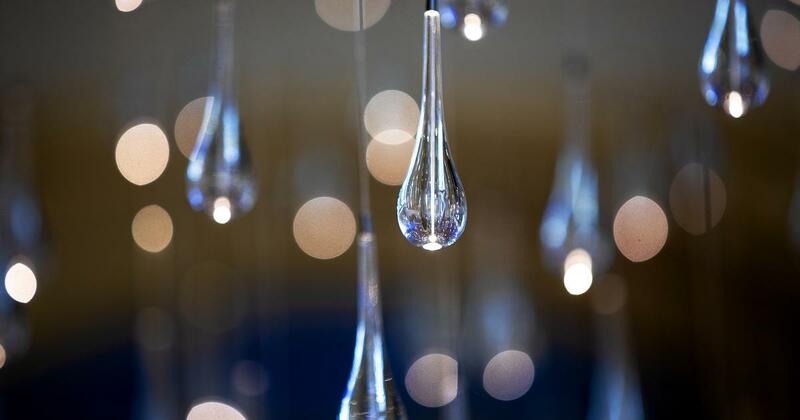 A Complete Guide to the Spectacular Bruce Munro Installation! 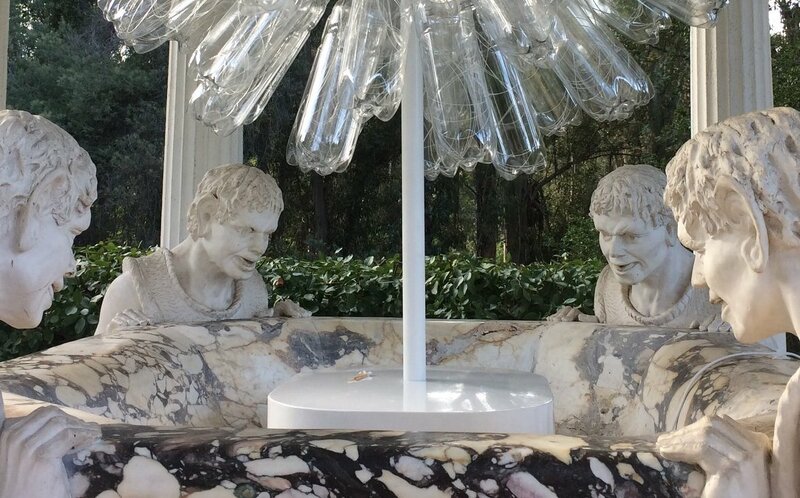 We are nearing the opening of our astonishing Bruce Munro at Montalvo: Stories in Light exhibit, and some of the works are already installed around our gorgeous grounds. This show will be open to the public on select days from October 28, 2018 - March 17, 2019. Some nights are selling quickly, so if you don't have your tickets yet to this one-of-a-kind event, get yours soon! Featuring 10 light-based works ranging in scale from immersive to intimate, this spectacular Chronicles of Narnia-inspired exhibition is the first time Munro's work will be publicly on display on the West Coast, and will be the largest number of his works ever on view at a single venue. Beer, wine, and specialty craft cocktails will be available at our bars, located throughout the property — and if you want to complete your night with a dinner in the historic Villa before you explore the exhibit, we're offering special dining options on November 4, December 2, December 21, December 23, January 6, January 12, January 26, February 16, February 24, and March 10. Do you have kids? Bring them to one of our Family Nights on December 22, December 29, January 20, and February 17. On those evenings, we'll be offering additional activities for youth of all ages, including art-making, a scavenger hunt, and more. We are also offering three additional lecture events: Bruce Munro in Conversation on Saturday, October 27 at 11am, a presentation about Diwali on Tuesday, November 13 at 7pm, and a panel discussion with public art luminaries Barbara Goldstein and Jim Campbell on Wednesday, February 20 at 7pm. For more background on Bruce Munro, catch the documentary film Light, airing on KQED a dozen times through the end of November. See the full schedule here. Standard tickets to see this spectacular exhibit are just $25 ($18 for children and seniors) with timed entry between 6-8:20pm. You don't want to miss it! Join us on Wednesday evenings from November through February for our first-ever artmaking after dark series, Munro Winter Nights—which features three Plein Air Noir classes and three sessions of Night Photography. 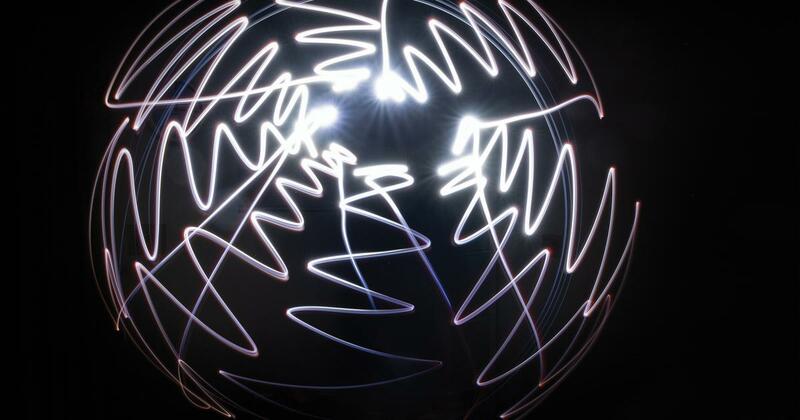 These exciting offerings will give you the opportunity to engage with the Bruce Munro exhibition in an exciting new way by making your own works of art that express your creativity and explore the central themes of the installations. For each of the Plein Air sessions, you will examine the works of art in a different area of Montalvo's grounds: the Italianate Garden, the historic Villa, and Charmaine's Garden Terrace. Artist Chris Sicat will guide you not only in technique, but also in how to interpret and construct a visual narrative in order to tell a new story within the painting. All art materials are included. Night Photography, taught by Ken Fong, will introduce you to the basics of shooting in low or high contrast light, as well as how to artistically manipulate images by using lens movements, flash fills, and other experimental methods. 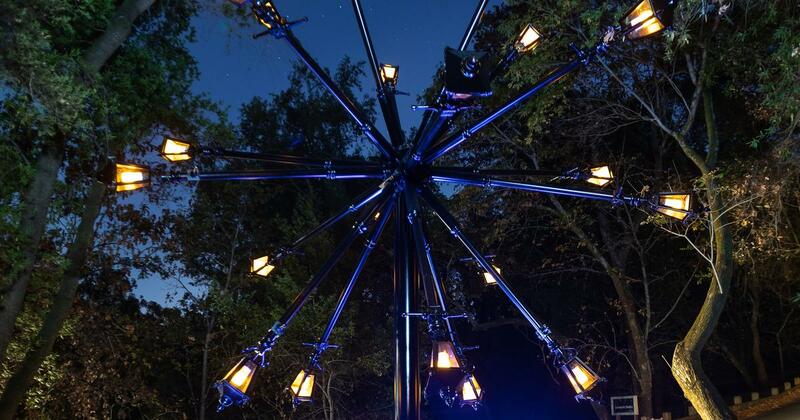 Even though Bruce Munro at Montalvo: Stories in Light opens in just a few weeks, sponsorship opportunities are still available at a variety levels, with promotional and behind-the-scenes benefits for both corporate and individual donors. We have sponsorship levels ranging from $10,000 to $100,000, with great benefits in each category. Plus, you'll gain VIP access to one of our preview events during the week of October 23-28—before the exhibition opens to the public! For a full list of sponsorship benefits, click the button below or contact Emma Moon at emoon@montalvoarts.org or 408-961-5841. See a date that you want to come? Click here to buy tickets now. Looking for something unique to do on Halloween this year? Adults and kids alike are invited to trick-or-treat with us while experiencing the nighttime, outdoor spectacle of Bruce Munro at Montalvo: Stories in Light. Open during normal exhibition hours on the haunted evening of October 31, visitors are encouraged to wear their scariest costumes. We will also be handing out candy all night long (while supplies last). After your Montalvo visit with a stop in nearby Los Gatos, home of some of the best Halloween decorations in the South Bay! Get into the spooky spirit and grab your tickets today!